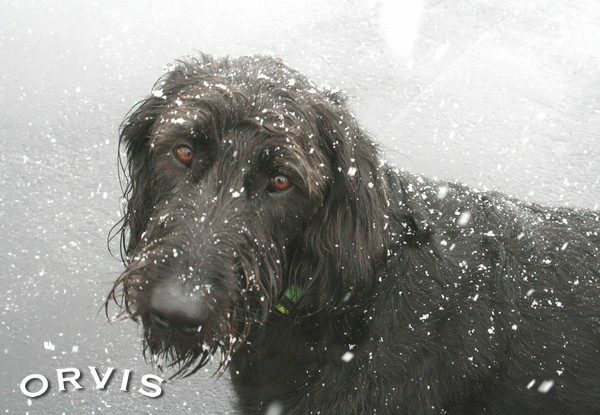 Which Large Dog Breeds Are Most Sensitive to the Cold? Some dogs, such as Fletcher, love the snow, but not all breeds do well in the cold. Large dog breeds who are most sensitive to the cold include Great Danes, Mastiffs, Dobermans, German Shorthaired Pointers, and Boxers—despite their imposing size, some large and giant dog breeds simply can’t fend off the frost effectively. Read on to learn why some powerful dogs balk at cold-weather walks, and which dog breeds need winter coats. 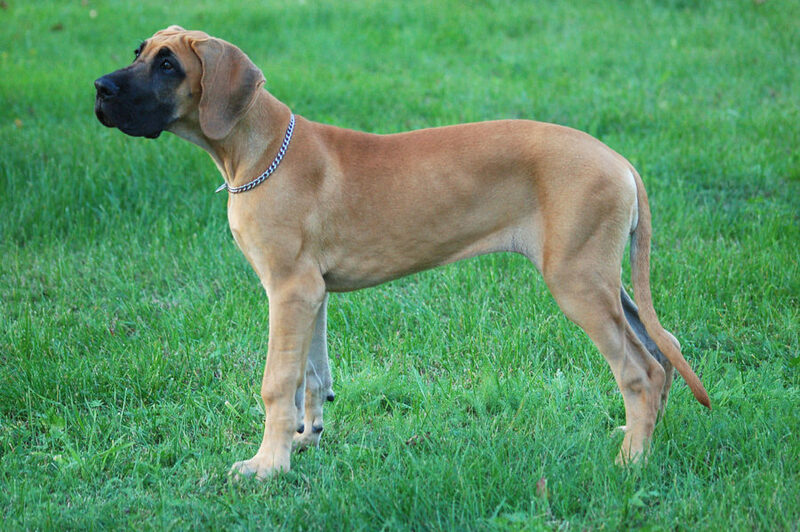 With short coats and lean builds, Great Danes are sensitive to frigid temperatures. Your gentle giant can handle a winter chill for the length of a walk around the block, but she needs a big, cozy dog jacket if your wintry excursions last more than a few minutes. Keep in mind, some health conditions common in giant breeds may cause shivering, such as Primary Orthostatic Tremor. With a clean bill of health, however, your supersized gal may shiver to indicate she’s cold. Determine the temperature that triggers your giant best friend’s shivers so you know when she needs to wear a dog coat. It’s important to keep a close watch on your German Shorthaired Pointer when she’s expending energy in cold conditions, whether you’re playing in the yard with her, or taking her upland hunting. 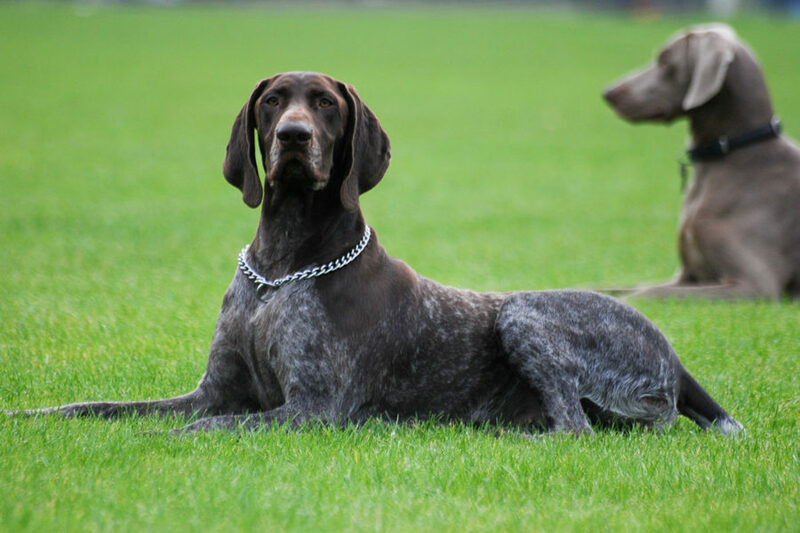 With her namesake short coat, your pointer doesn’t have much natural protection from extreme winter weather. Her lean body mass, high energy, and powerful prey drive also contribute to her cold sensitivity. These sporting dogs won’t stop chasing their quarry in the field or a tennis ball in the yard and, even though it’s cold, your GSP will lose body heat and water through panting. When these factors combine with brisk, wet, and windy conditions, her core body heat can drop dangerously low and put her at risk of hypothermia. Warm dog jackets are a must if your GSP is active in inclement winter weather, as are frequent sips of water and breaks to warm up indoors. 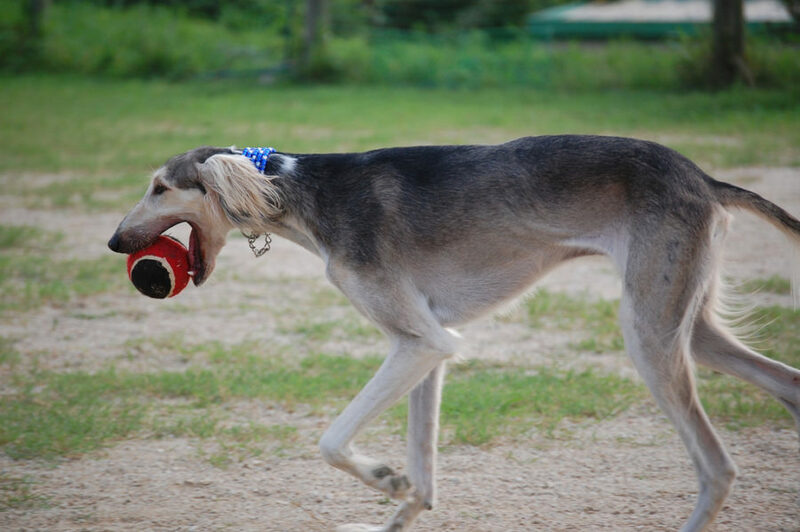 Salukis are sighthounds, with the same, graceful appearance as Afghan Hounds. But where Afghan Hounds have long, luxurious hair all over, the Saluki has long fur only on her tail and ears. Everywhere else on her slender frame, her coat is short, providing little protection from the bitter cold. Salukis appreciate a dog jacket or sweater from first frost through the spring thaw. The athletic Greyhound has very little body fat, thin skin, and a short coat—a trio of characteristics that equates to the shivers when it’s cold outside. This is true for many of the smaller sighthound breeds as well, such as Whippets and Italian Greyhounds. In winter, your Greyhound needs the extra layer of protection a jacket offers every time she steps outside, and she should never stay outside in the cold for too long. If there’s an accumulation of snow, she’ll need boots to protect her feet, and her outings should be even shorter because her tender skin and thin ears are prone to frostbite. Temperatures don’t have to drop very low before Greyhounds feel the chill. 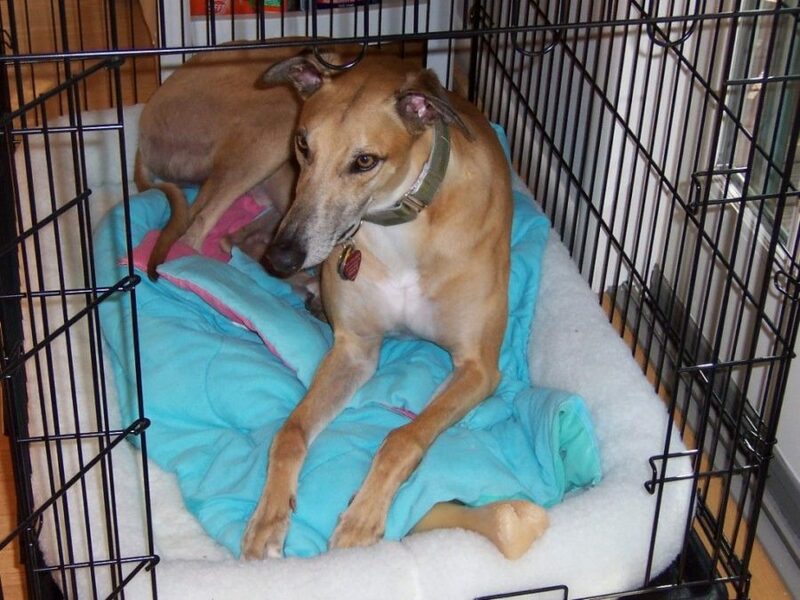 In online discussion groups, adopters of retired racing Greyhounds say their dogs need a sweater or dog coat when it drops below 70 degrees, indoors or out: it’s possible your Greyhound will need to wear a sweater in summer when the AC is blasting. Don’t let her pugnacious appearance fool you—Boxers can’t (and shouldn’t) tough it out in the cold. 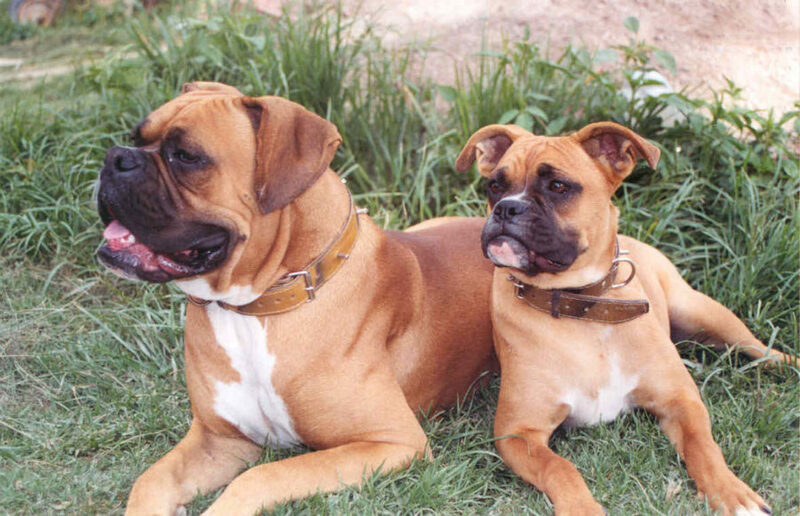 Boxers are short-coated and athletic—meaning they don’t have nature-made outerwear or fat to keep them warm. Get your Boxer a snug dog jacket to keep her from dragging her paws when it’s time for walks in winter. 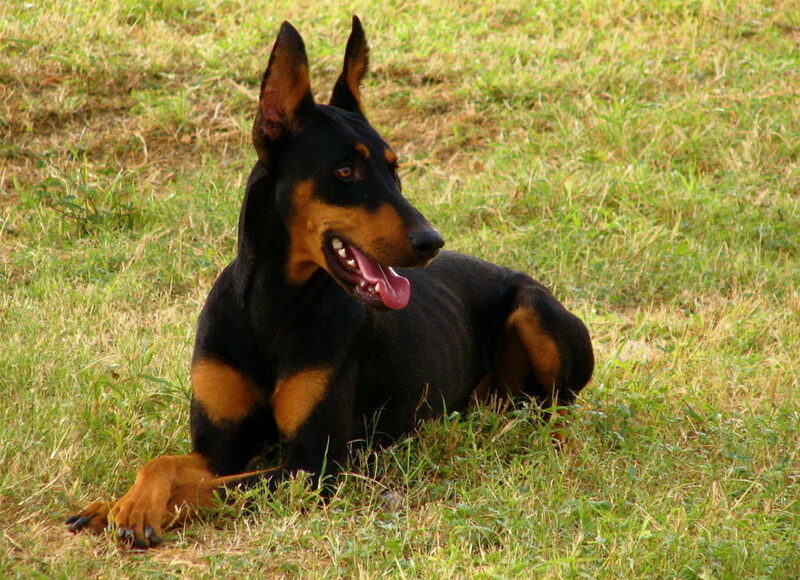 Though always on duty as your protector, your Doberman Pinscher can’t protect herself very well from the cold. The problem once again comes down to a short coat and a lean physique. When you take your Dobie out in the cold, make sure she’s suited up in a toasty dog jacket, and keep your outdoor jaunts short when temperatures drop. If you’ve got a rescue dog, remember she may have one of the above breeds in her family tree. As a general rule, if she’s lean and short coated, she probably won’t stay toasty warm in the winter without an extra layer of protection. If you’re unsure of your dog’s sensitivity to the cold, keep an eye on her when temperatures drop—if she begins shivering after a few minutes out in the elements, she needs a dog jacket to keep her warm. Even Arctic breeds, who evolved thick, puffy coats to withstand the harsh conditions of the tundra, eventually get cold with no respite from bitter winds and snow. But when your large dog is sensitive to the cold, her winter readiness is your responsibility. Make sure your short-coated and lean dog is protected with a warm dog jacket that fits well before heading outdoors, and keep those brisk winter walks brief.